Arsenal football club is preparing to give up Egyptian international Mohamed Elneny in the upcoming winter transfer window, The Sun reported on Tuesday. 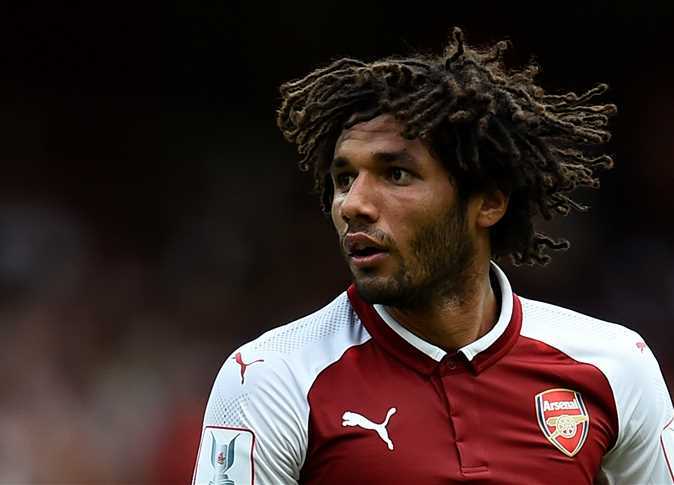 Elneny, who signed a contract with the Gunners earlier this year until 2022, may leave the team in January and that Leicester City might be the Egyptian player’s next destination, according to the report. Elneny has struggled to make an impact at Arsenal since his move from Basel two years ago and Leicester could be prepared to offer him an escape route, The Sun reported. The report added that said coach Unai Emery wanted the club to earn £15million for the sale of Elneny, who has not yet played in this season’s league games, and use the sum to sign Villarreal midfielder Pablo Fornals, who has a £17.8million release clause in his contract. Elneny started his career with at Ahly’s juniors team before his transfer to al-Mokawloon Sporting Club, which sold the player to FC Basel, which in turn sold him to Arsenal.